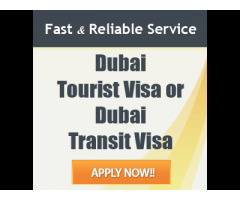 Only Dubai Visa is a leading online visa supplier for uae for all nationalities . 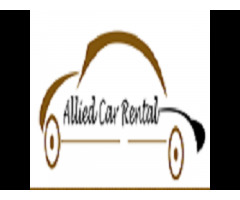 We also provide ok to board service for all leading airlines . We provide all types of UAE (Dubai ) visa like transit , express visa ,tourist in 5 working Days.